The birth of a newborn baby is the most celebrated event. Parents try to capture all the images of such an event. The photographers try their best to capture the best picture. The photographers can place the baby sit in the stockpot or basket or put them on flower petals or headband of the garden, butterflies, or gift box. These seem to provide the best surrounding for the infant photography. The parents usually look for something that replicates their baby exactly because their baby grows faster and looks different with every passing moment. 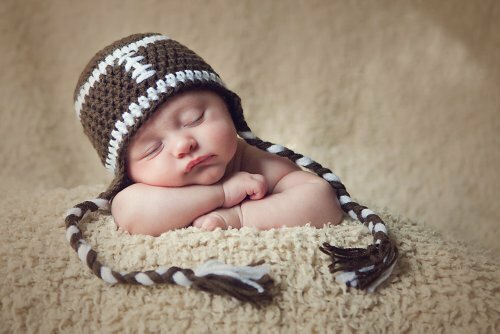 Here are some tips that can make your newborn photography more unique. You can take pictures of the babies that are less than two weeks. You should give proper attention to the timings and the comfort of the baby. Morning babies are jovial and friendly. If you are planning to get the photograph clicked indoors then you should ensure that they can be comfortable. You should arrange for things like baby blankets, cloth diapers and other things that are required before shooting. Calm light is required for shooting so that your baby does not wake up. You should work gently and handle your baby with lots of care. It is needed that you should know the purpose for which you are taking these snaps. Hire a professional photographer as they know all the techniques required to take a great picture. You should make the photographer aware of the purpose for which the photograph is being taken. The infants can be really surprising and you never know how they will behave at different moments. Often all the baby parts are clicked. However, one can lose its interest if it is clicked in a boring way. The close – ups should be taken in such a way that it does not look like it is the parts of an adult. It should be clicked tactfully. Newborns look very tiny and delicate. The Photographers should handle it adorably. They should lay the baby in the natural position. They should look cute and natural in all possible ways. They should feel warm and reassured. Many photographers in Australia make mistake of clicking the photograph with all the fancy background around. The baby should be the main focus of the photograph and not its background. The baby is the main element of the photograph. So, hire the right photographer and take the best snaps.